At Chapman and Chapman & Myers we provide the highest hearing healthcare service for all adults at our Bromsgrove, Cheltenham, Kidderminster and Stourport practices. 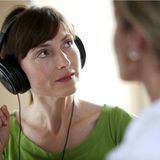 As well as looking after your eyes, we believe regular hearing tests are equally important, as deterioration in hearing can be a gradual process. 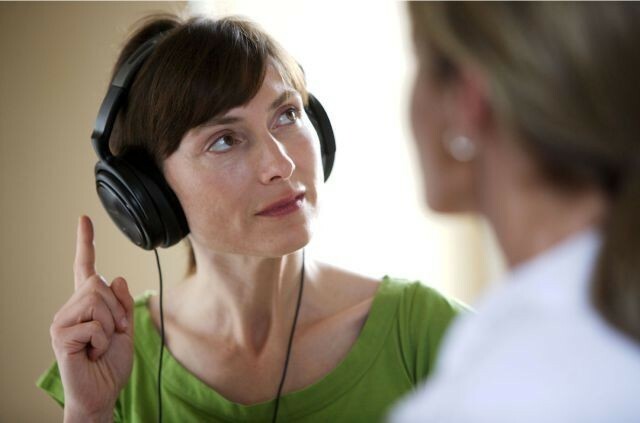 We therefore offer a FREE hearing assessment, with our fully qualified Hearing Aid Audiologist, Gary Wilson R.H.A.D, The consultation generally takes 30 minutes. This includes a full hearing assessment and if appropriate discussion about the various options for hearing instruments available to you. Using the latest digital hearing products Gary is able to provide a range of hearing instruments which are discrete - and some are virtually invisible. Sound from your television, mobile or home telephone can now be sent wirelessly direct to your hearing instrument giving you fantastic hearing clarity and without affecting other family members. 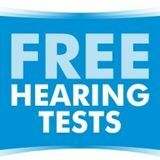 For those who already have a hearing aid, but may be uncertain that it is working correctly we're happy to carry out an assessment completely free of charge. 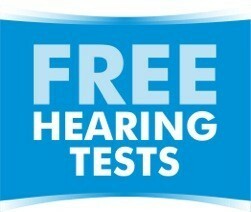 So call us today to book your free Hearing Assessment.